Bass Grease now served. 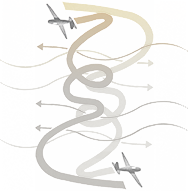 Search no more through the 512 ATC patch maze for the thick sounds you like, that root your tracks; they now share the same zip code, deftly consolidated, with fresh modwheel routings, and tracking settings. 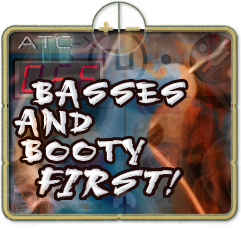 All ATC patches have been reconsidered and reimagined with 64 bass sounds per filter type (64 x 4) and two smartly revisited and enlivened lead, perc. and FX banks (256), keep it round and sound in the mid-range and hi-end. This bank is no mere retread. I, MSR, have burned much midight oil sorting, and programming, purifying the ATC's voice. Starting with bass first, the patches shift from sub bass to a detailed, multidimensional buzz. The leads, warm analog perc. and potent FX genesis similarly, boosting original factory OSC amplifier levels up to 75%. The ATC had far more to give than we realized.